iTunes is a great way to download music for free. 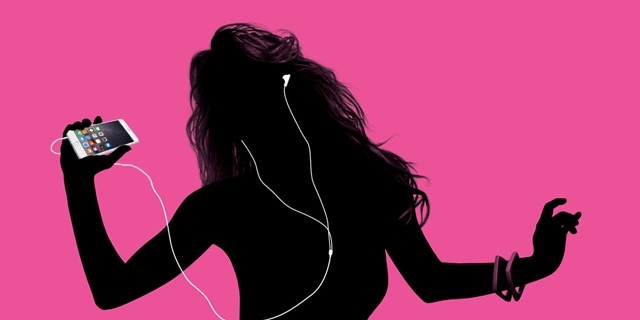 Here are the steps to download for free and quality songs directly from the iTunes Store. 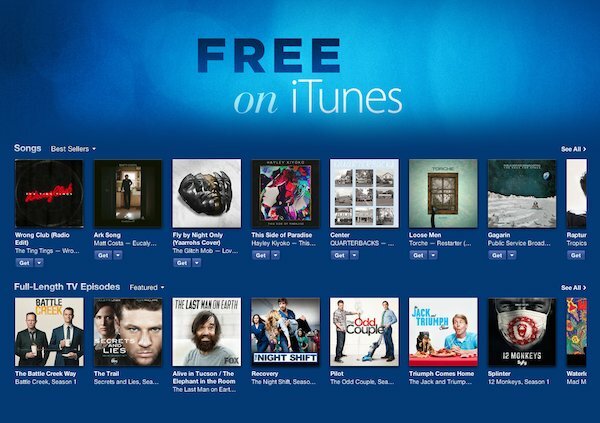 To download free content, you must make sure you have an iTunes account. When you register, you will be asked for information such as personal data and of payment method. 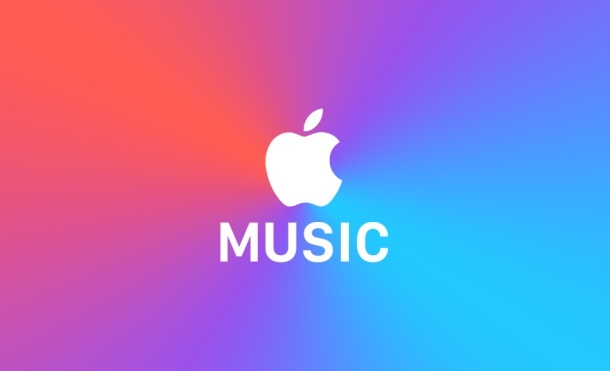 Make sure you have the latest version of iTunes, to get access to best offers and free songs through iTunes services. Go to the iTunes Store and go to the "Quick Links" list. In the bottom part, you have the option "Free in iTunes". Select and start navigating between options. Every day, the iTunes Store updates this list. It's a great way to find and start downloading free content like new singles. There is a wide variety of content that you can listen to without having to paying for it, like the Free iTunes Radio. Make sure you are subscribed to the iTunes playlist so you can watch for new releases and download new songs for free.